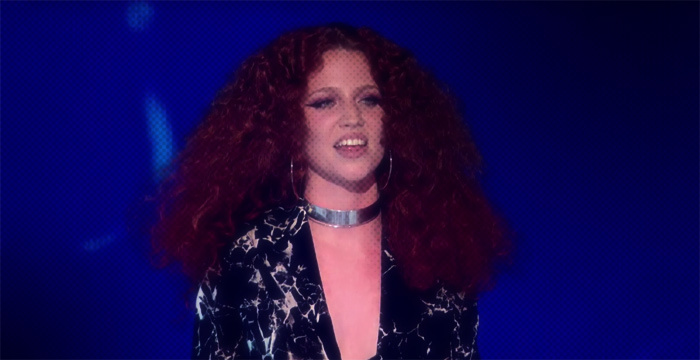 We've not really discussed husky voiced, UK singer, Jess Glynne on the website. So what better time to do so than after watching the Diva perform a medley of her material at the 2016 BRIT Awards. Unfortunately, whereas I like her music, Jess just doesn't it do it for me as a live act. Perhaps this will change as she gains more experience.